It’s been 20 years since Selena Quintanilla’s biopic, Selena, hit theaters and turned Jennifer Lopez into a star. As a Mexican-American born and raised in Texas, you better believe this movie was always playing on repeat when it came out on VHS. Let me put it to you this way, I loved watching Selena so much that my grandma would sew sparkly skirts and vests for me to wear when I watched the film after school. I would steal her tortilla roller and use it as my microphone. So it only made sense that I would pay tribute to my idol and the iconic film with a makeup tutorial inspired one of Selena’s famous looks — a dark red lip with bold eyeliner and brows. The best part? I only used drugstore makeup. 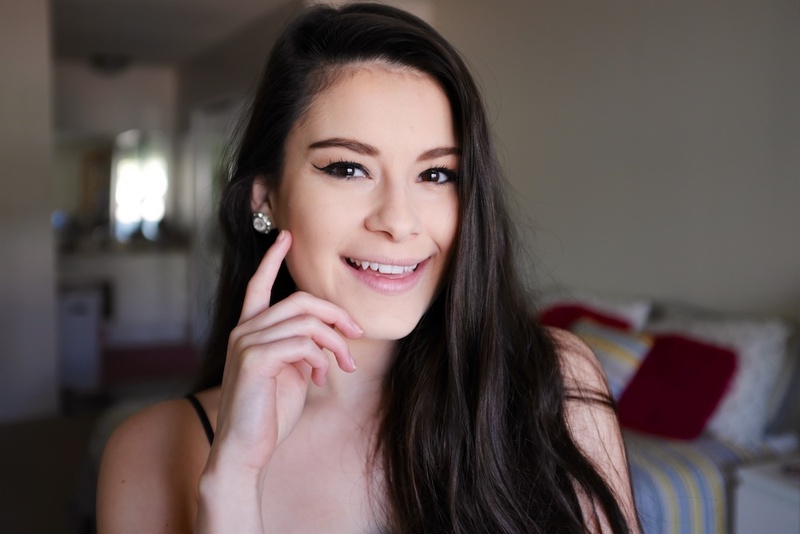 Everything in this tutorial came out to under $100, which is incredibly affordable considering I normally use $38 foundation, $29 bronzer, and $35 setting powder. Selena was one of us — she used to shop at Wal-Mart and she wore the same outfits all the time, proving that it if you knew how to work it, it didn’t matter if you re-used and re-wore clothes. Even in the movie, we learned that Selena customized her own bustiers by adding jewels, beads, and lace to them. So for this tutorial, it only made sense to use products that she would’ve probably picked up. Although, like us, she did treat herself to a few high-end items, even when haters didn’t think she could afford them. I wanted to create a dark, vampy lip that Selena frequently wore. This is the look that inspired my tutorial. Hey, if Selena rocked this look frequently, then why can’t we? 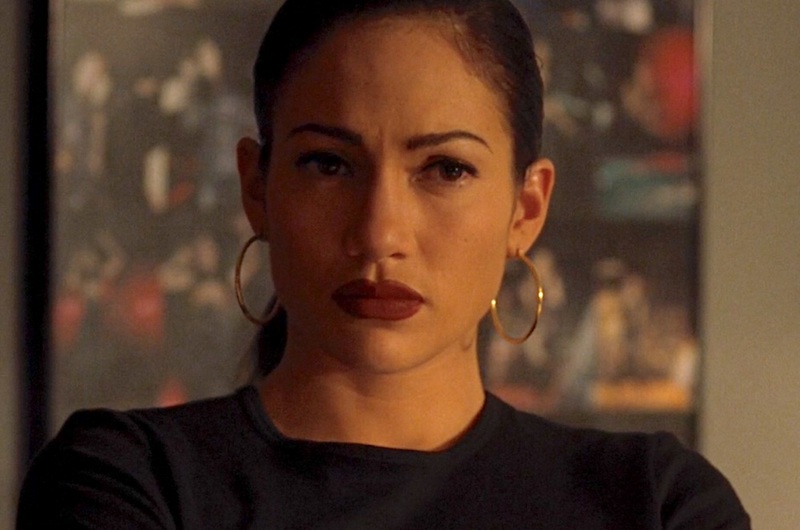 Even J.Lo rocked this dark lip color a few times in the movie. So grab your bustier, turn up the volume on “Bidi Bidi Bom Bom,” and let’s dive right in. After applying my Aveeno moisturizer, I used Rimmel’s mousse-like foundation. 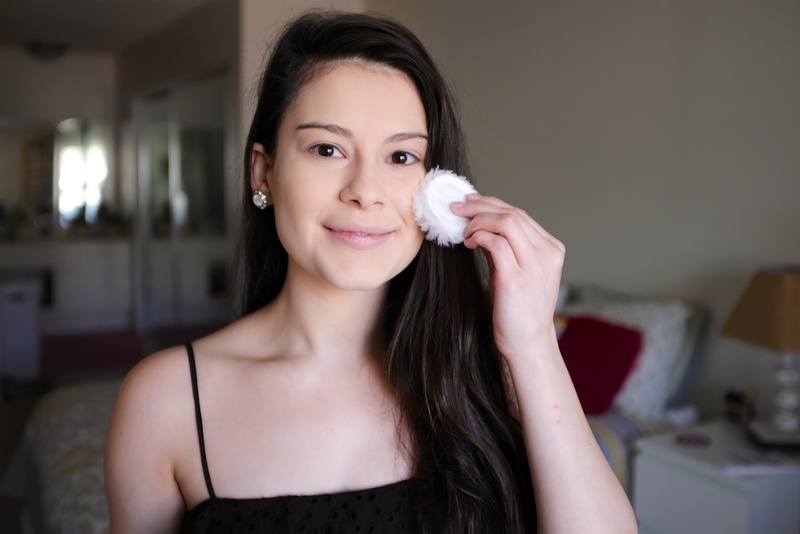 I noticed that when I applied it directly onto my face in small amounts, it made it easier to blend with my Sigma Beauty makeup sponge. Selena’s makeup was almost always matte. As a performer, it makes sense that she wanted her makeup to last throughout her performances. 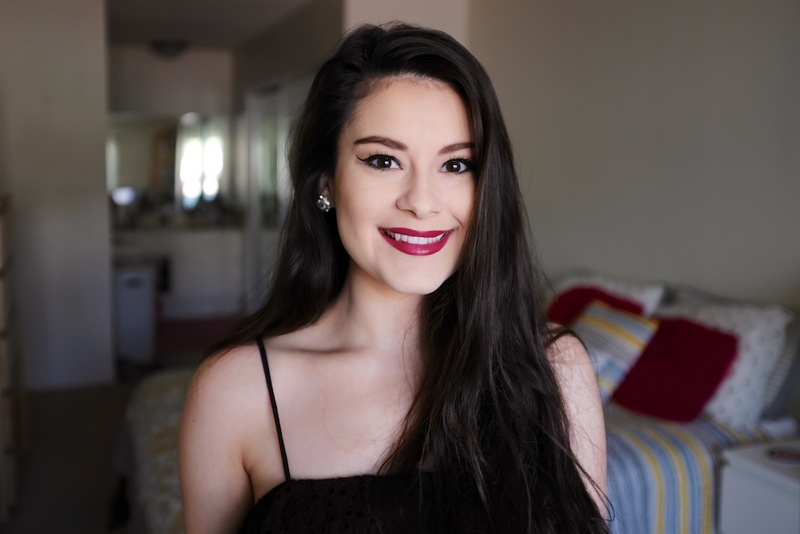 To achieve the matte look, I used CoverGirl’s loose powder, and it is my new favorite product! Selena contoured before it was a well-known makeup trick, and I noticed that her under-eye area and chin area were a lot lighter than the rest of her face. 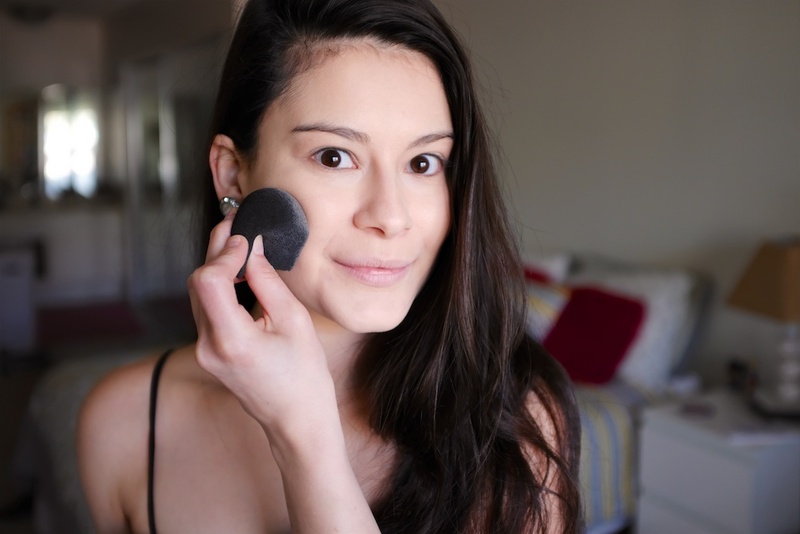 So I used Wet ‘n’ Wild’s contour palette to add bronzer to my cheekbones, and I contoured with that same shade to give my face more definition. Instead of doing a straight-on contour, I rounded it out more since Selena had apple-shaped cheeks. For my under eye and chin area, I used the lighter powder shade in Wet ‘n’ Wild’s palette. 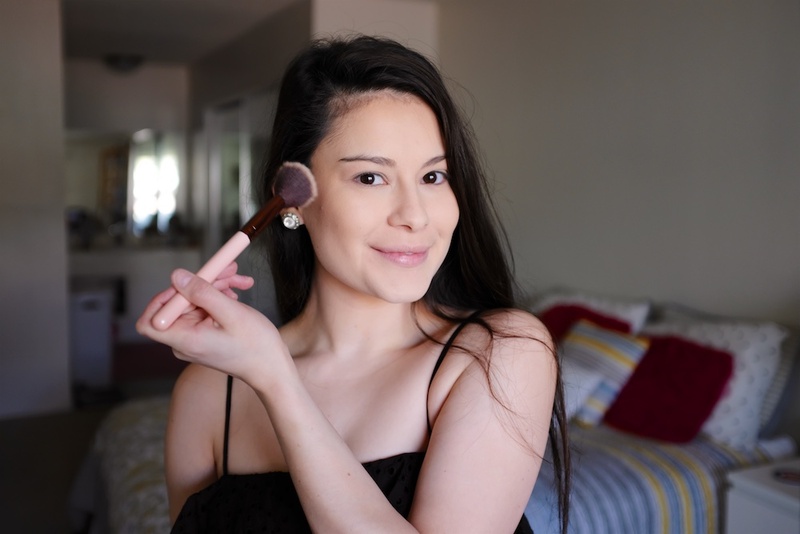 For blush, I added the smallest amount of Physicians Formula’s Butter Blush to the apples of my cheeks. I noticed Selena had the tiniest bit of pink on her cheeks, which gave her a nice, rosy glow! Selena was truly a natural beauty because her eye makeup was very simple and fresh! 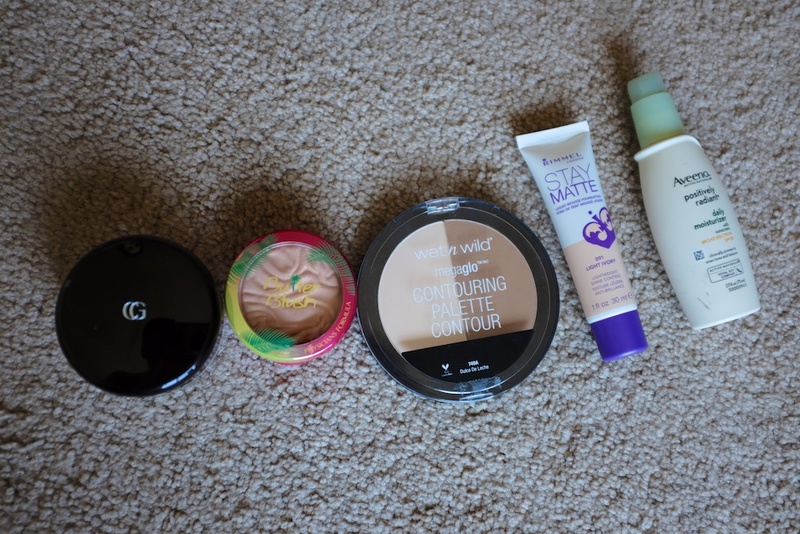 I used the same Wet ‘n’ Wild contour palette for my eyes and the bronzer shade for my crease, and the lighter one for my lids and brow bone. To add more definition and color, I applied Physicians Formula’s Insta Ready eyeshadow palette. I used the darkest, matte brown shade in the palette to define my crease. For eyeliner, I applied Physicians Formula eyeliner. 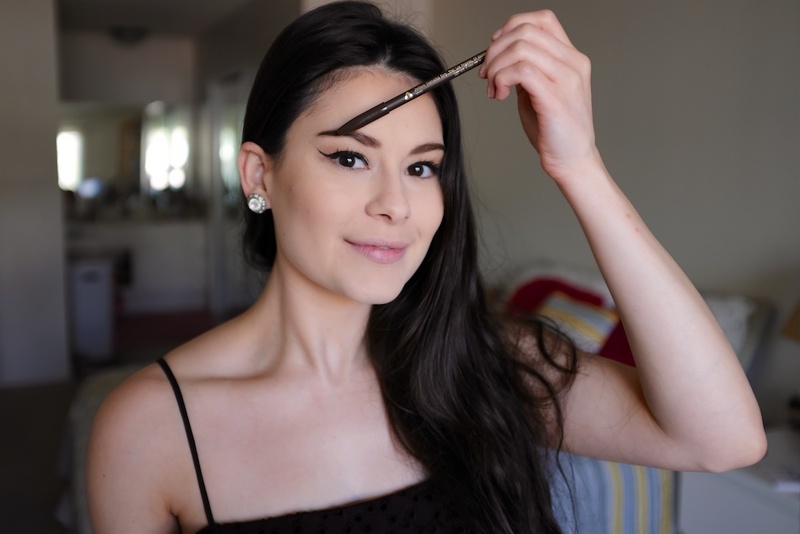 Side note: I am terrible when it comes to applying winged eyeliner, so this creamy pencil formula is great if you’re a newbie! 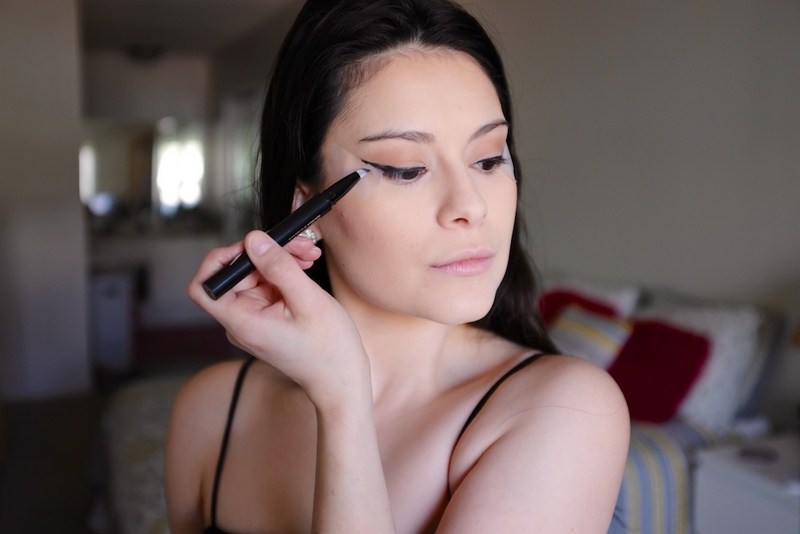 I love that it glides easily and that you can take your time in creating that perfect wing and line around your eyes. To get the perfect cat-eye, I used regular scotch tape. I applied the tape right where I wanted my wing to start and finish. I know this will probably give me wrinkles faster, but hey, eye cream exists! I noticed Selena had a tiny bit of liner on her lower lash line, so I applied the smallest amount of black liner and stopped midway. Selena always had bold brows, even during a time when thinner brows were en vogue. She was truly ahead of her time. 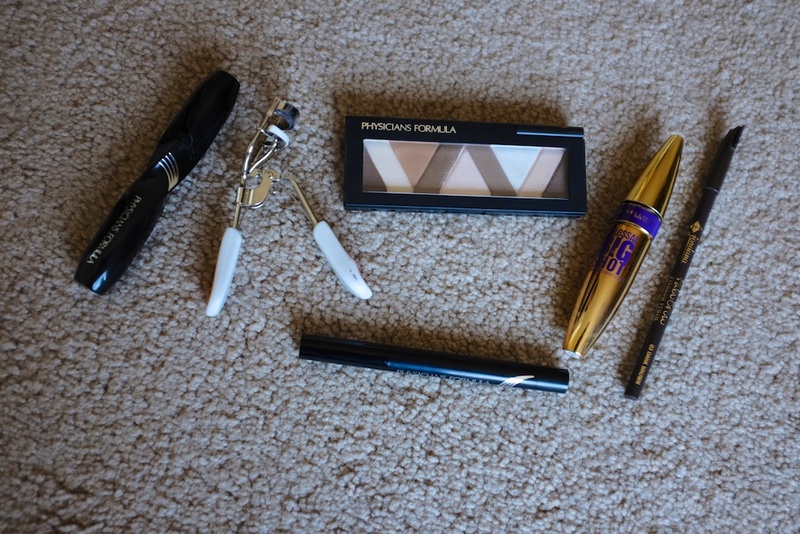 For this, I used Jordana’s Fabubrow in medium brown, although, I wish I would’ve picked up the dark brown shade. I rounded out the inner corner of my eyebrows because I noticed that Selena’s were filled in with a round shape. Lastly, for mascara, I used Maybelline’s Big Shot mascara for my first coat and lower lashes. Selena’s always looked dark and thick, so for a false lash effect, I used Physicians Formula’s mascara for my second coat. This is probably the best part out of the entire tutorial! 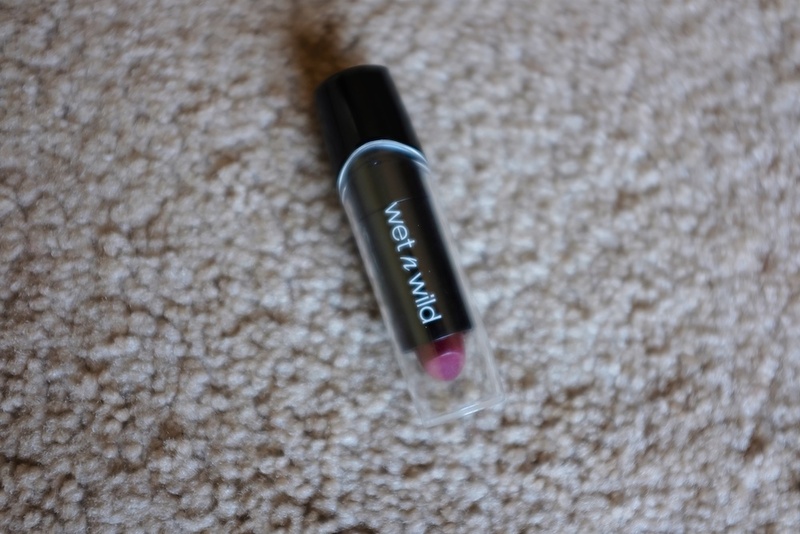 To get that reddish purple hue, I used Wet ‘n’ Wild’s lipstick in Dark Wine. Now, celebrate La Reina and her legacy by watching Selena with this makeup look and a medium pepperoni pizza.